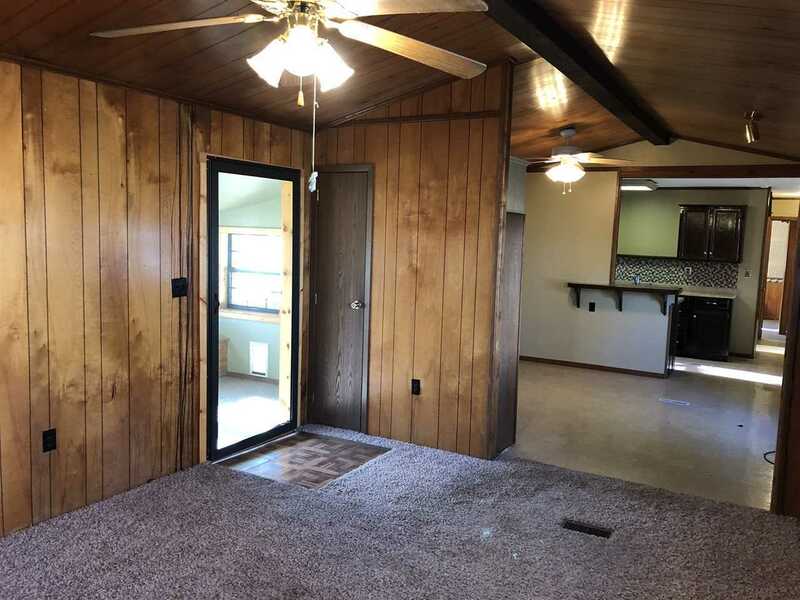 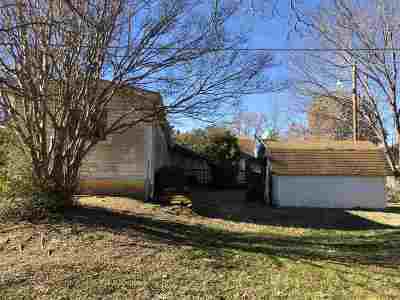 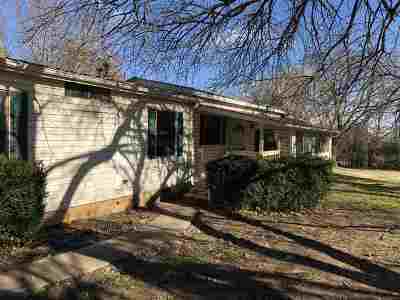 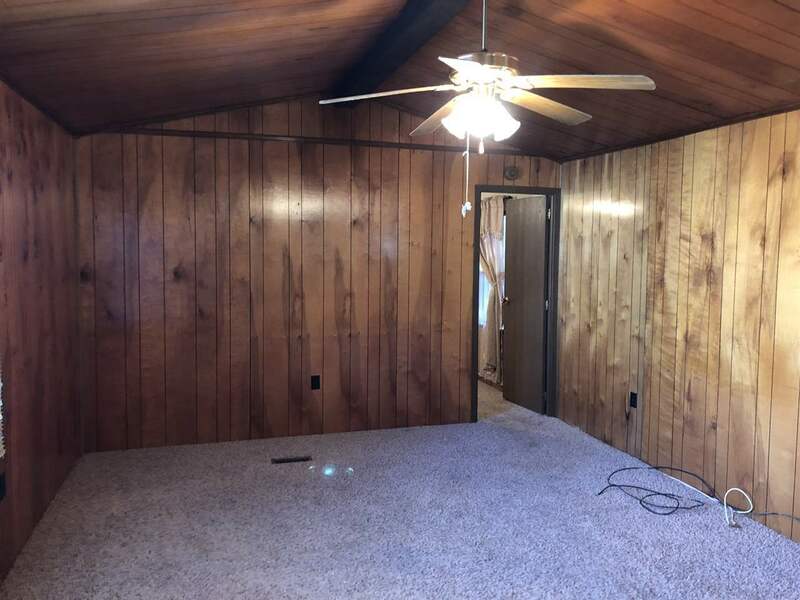 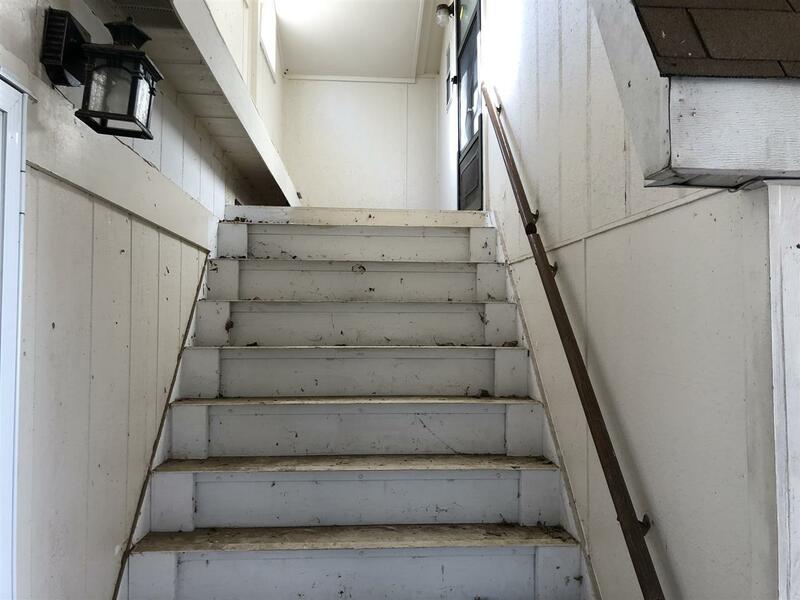 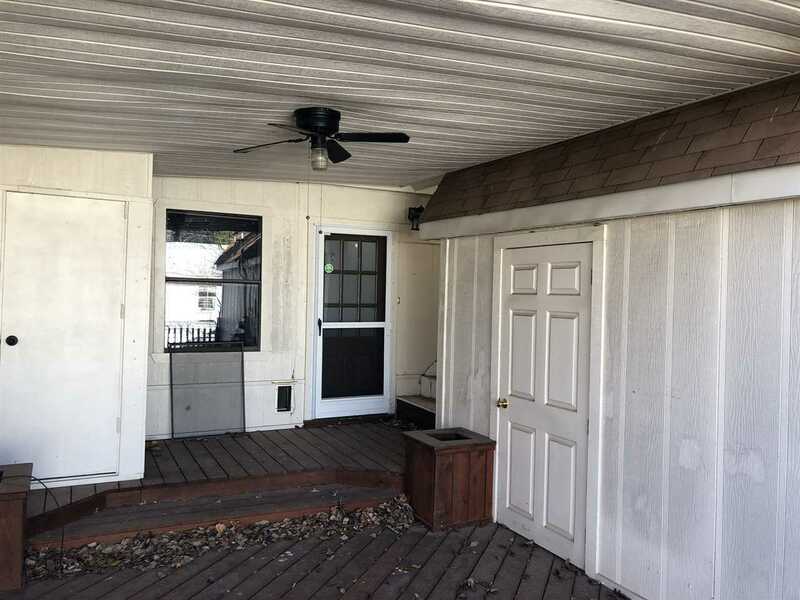 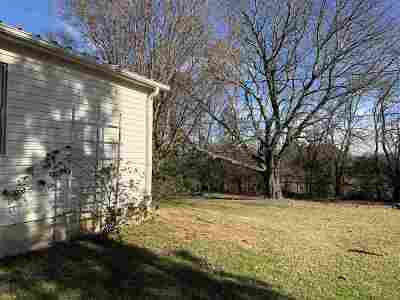 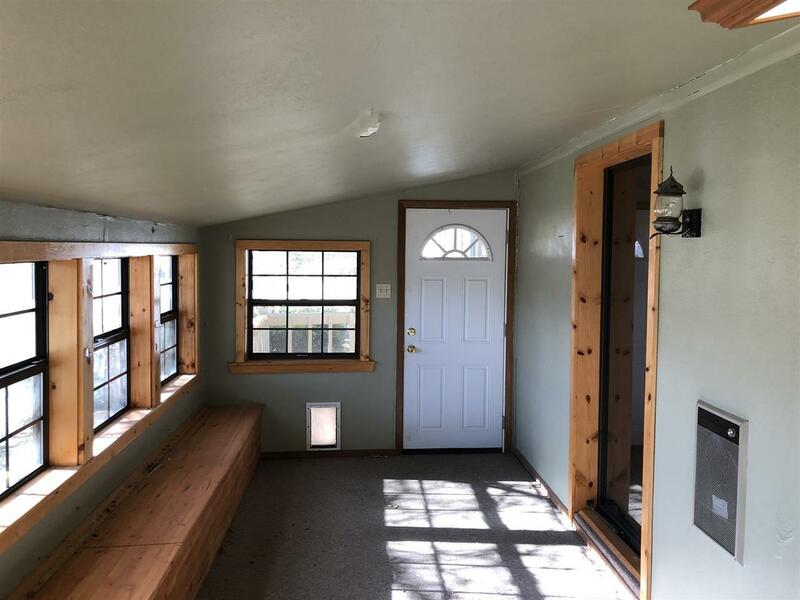 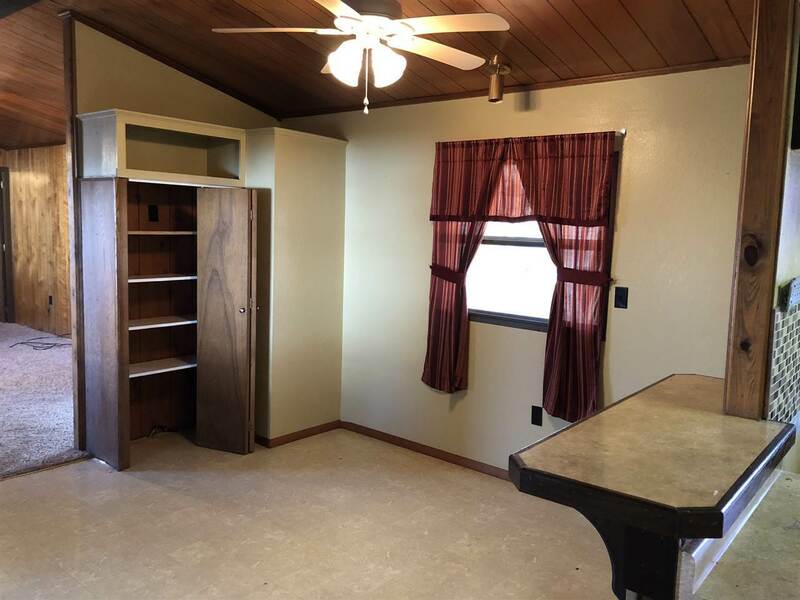 This was make a great starter home or rental Solitaire that was originally 2 bedrooms and 2 bathrooms with an added enclosed front porch. 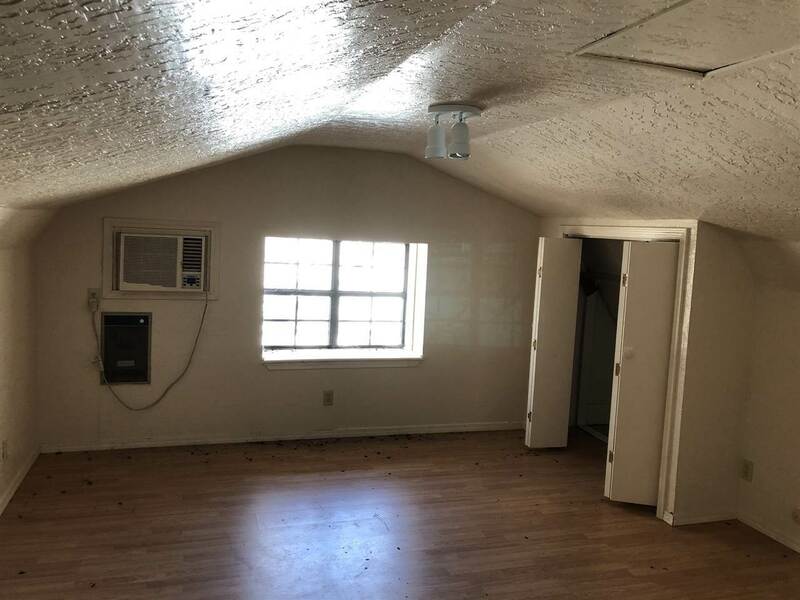 Apartment was added over the double car garage. 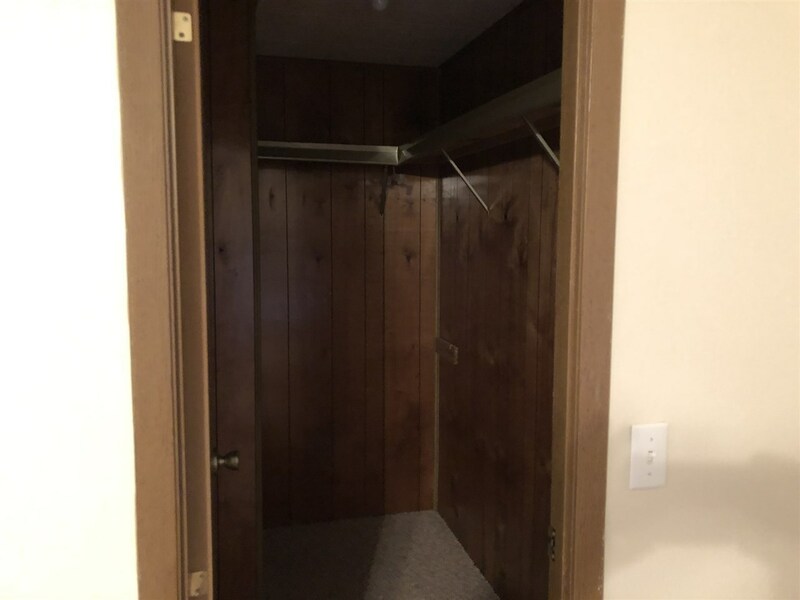 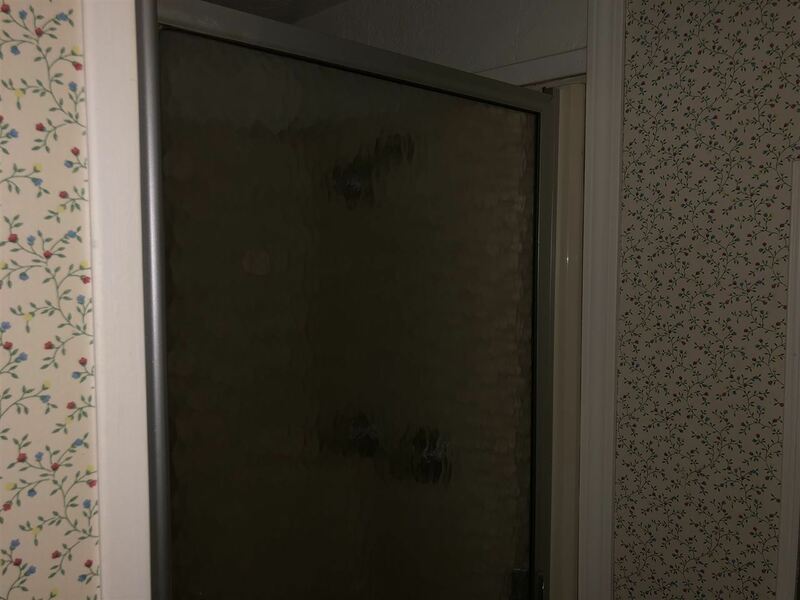 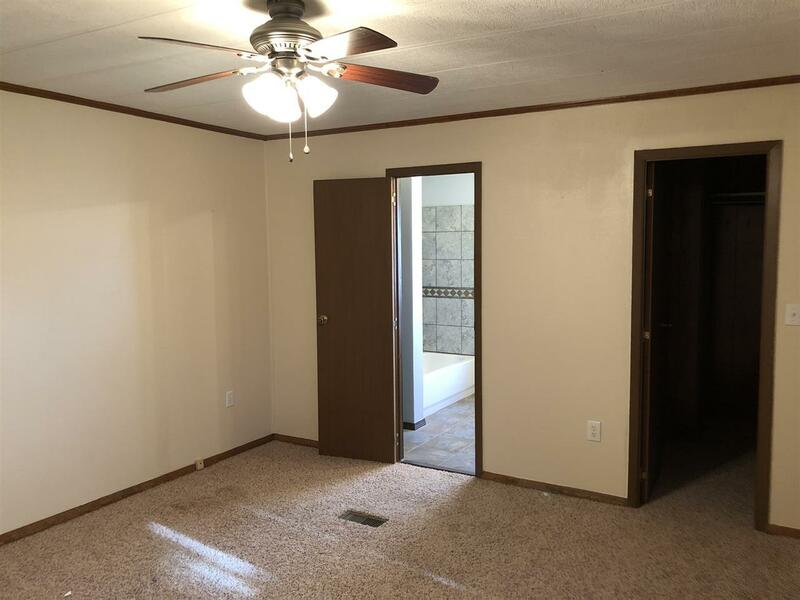 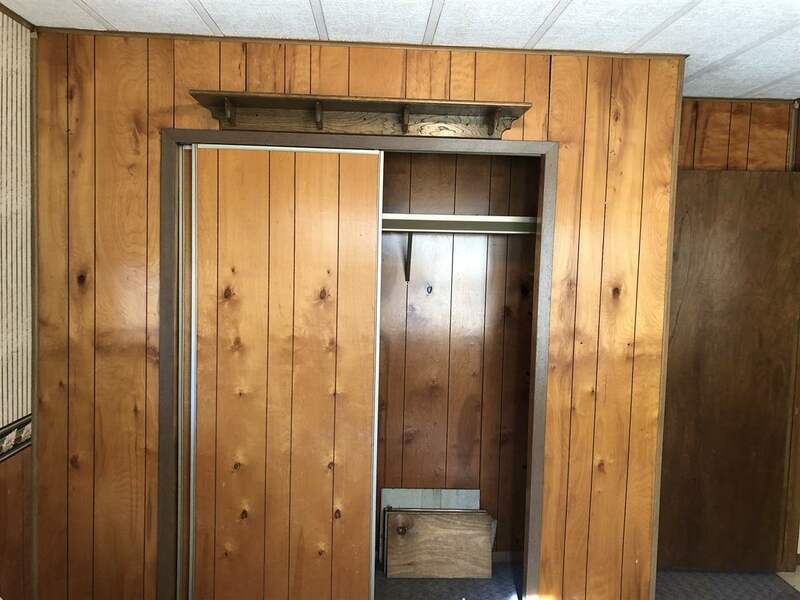 The apartment has a separate entrance but could also be used for a 3rd bedroom. 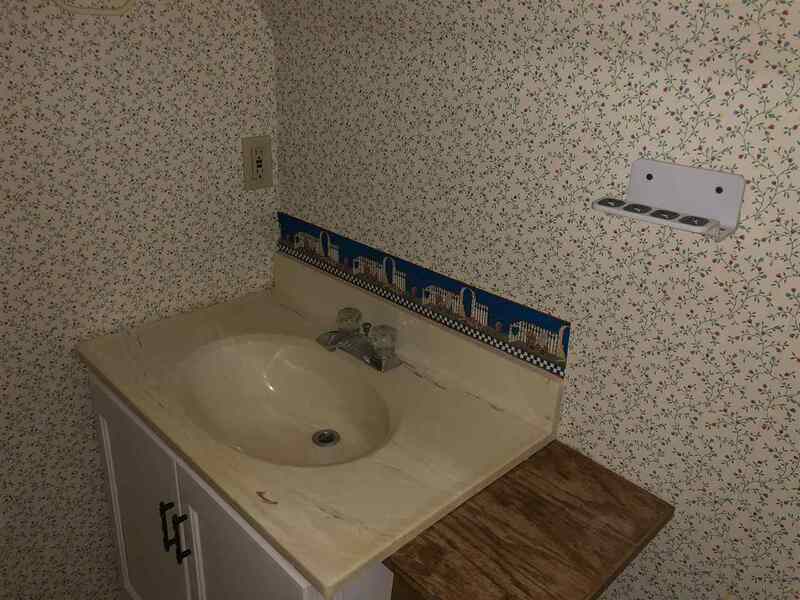 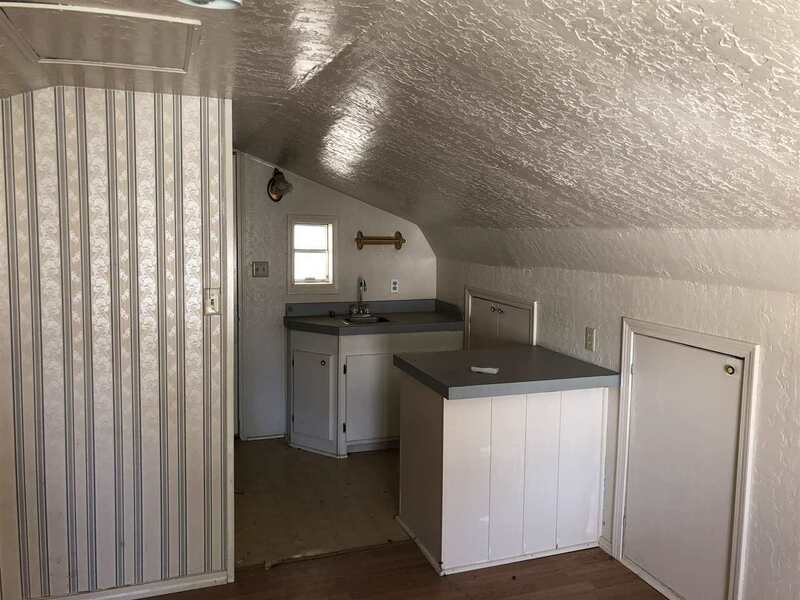 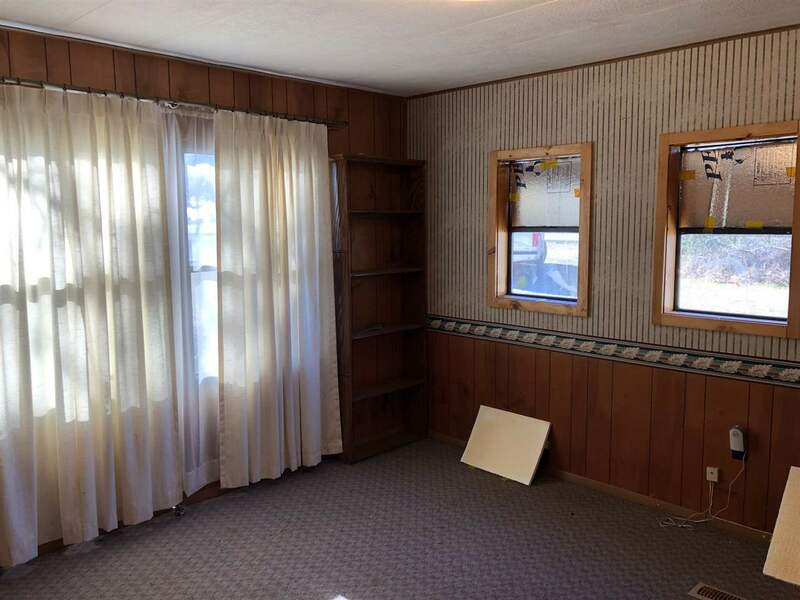 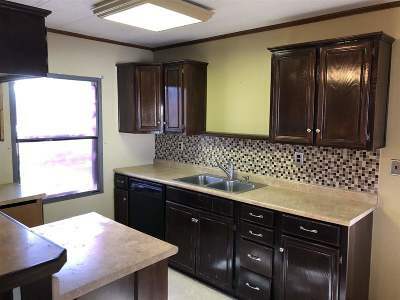 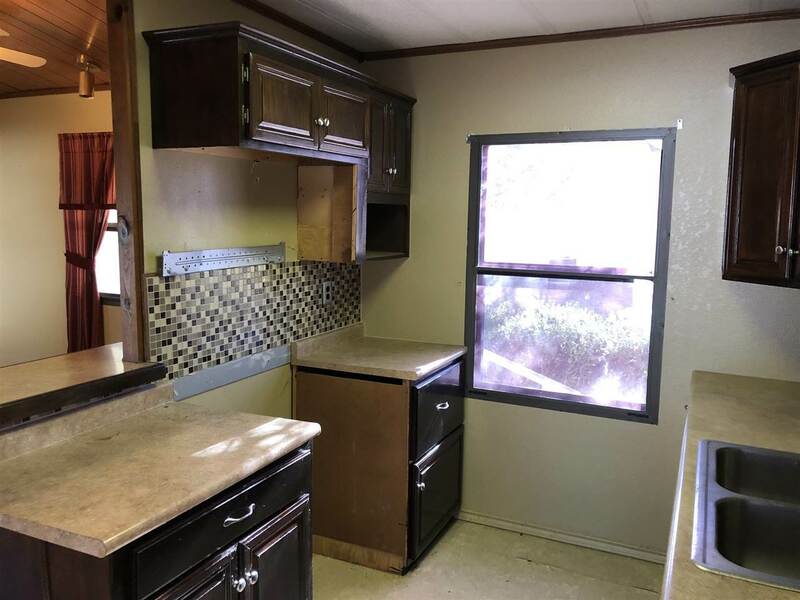 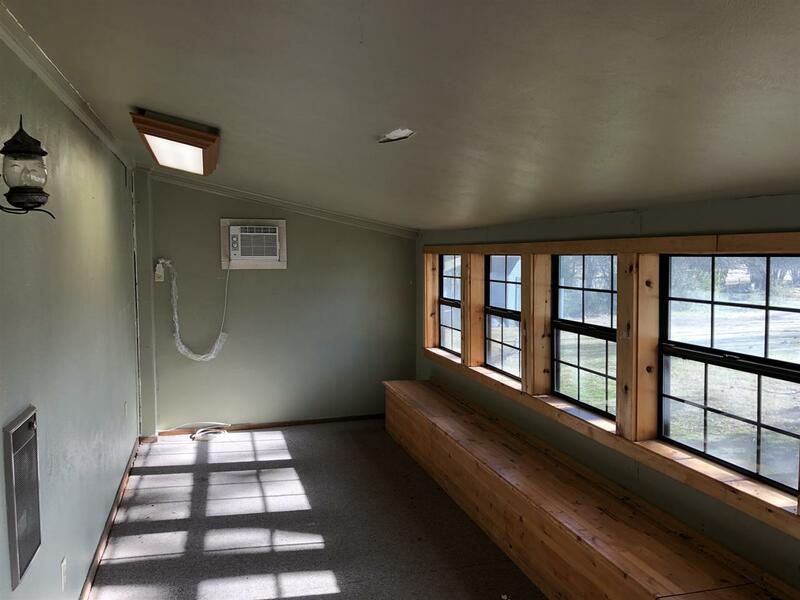 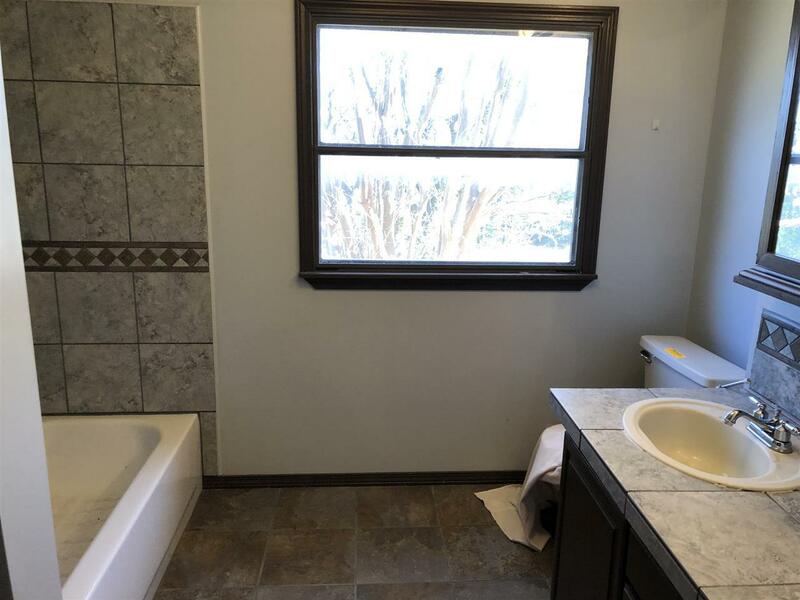 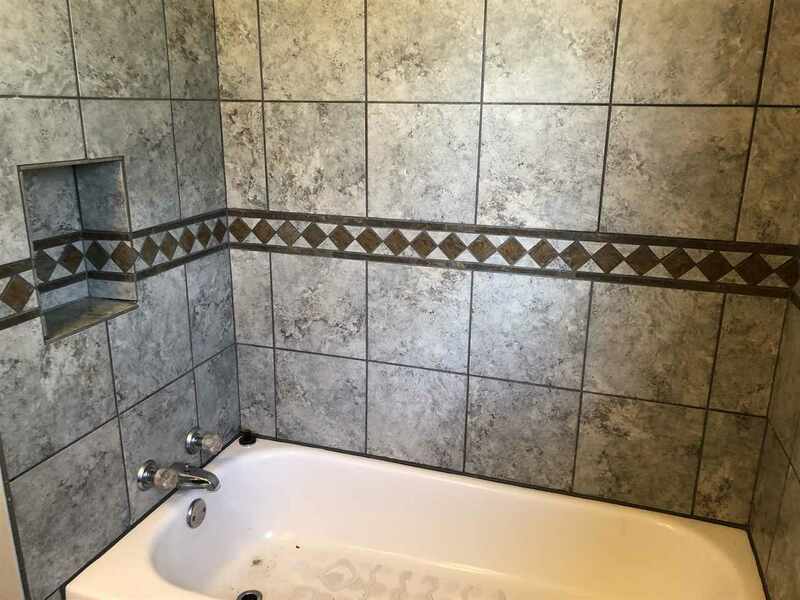 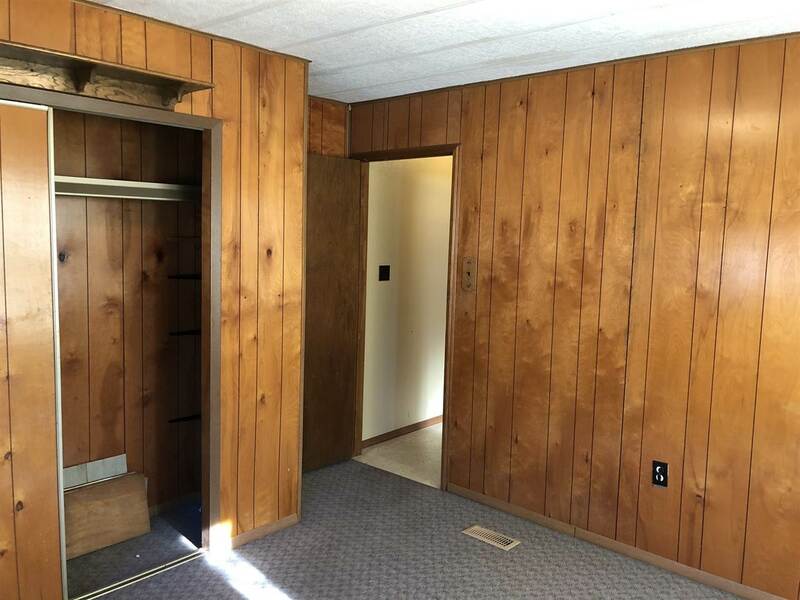 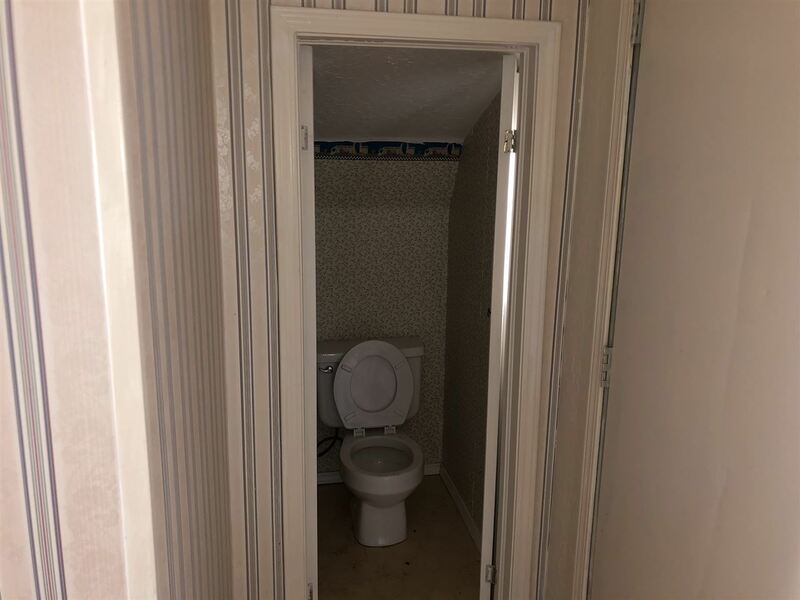 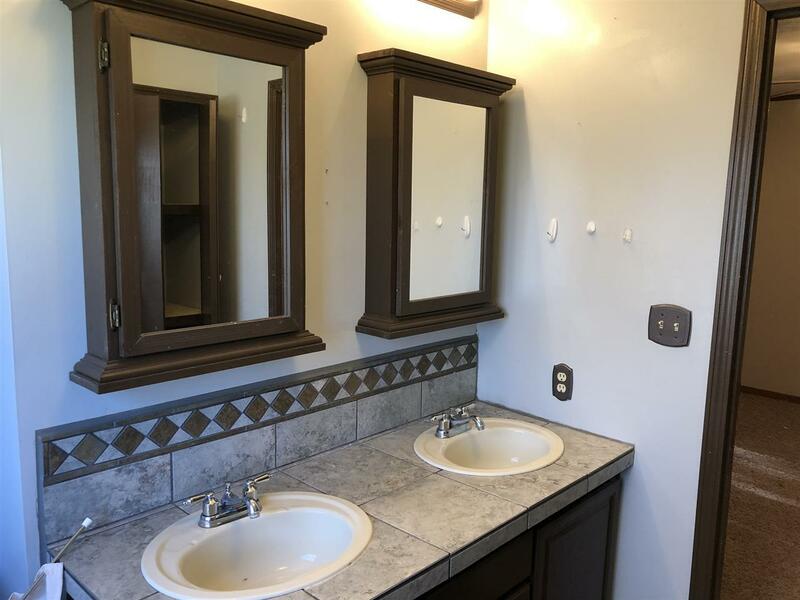 It also has a 3/4 bath, sink and place for a small refrigerator. 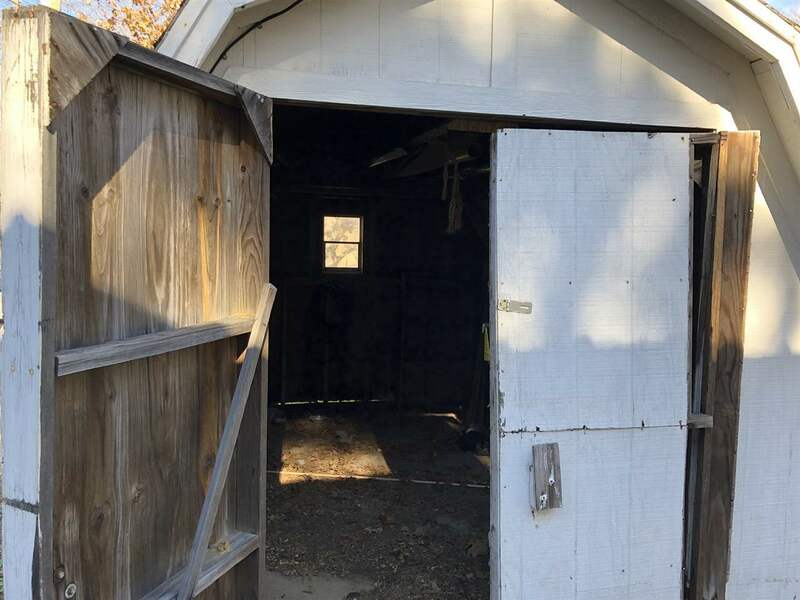 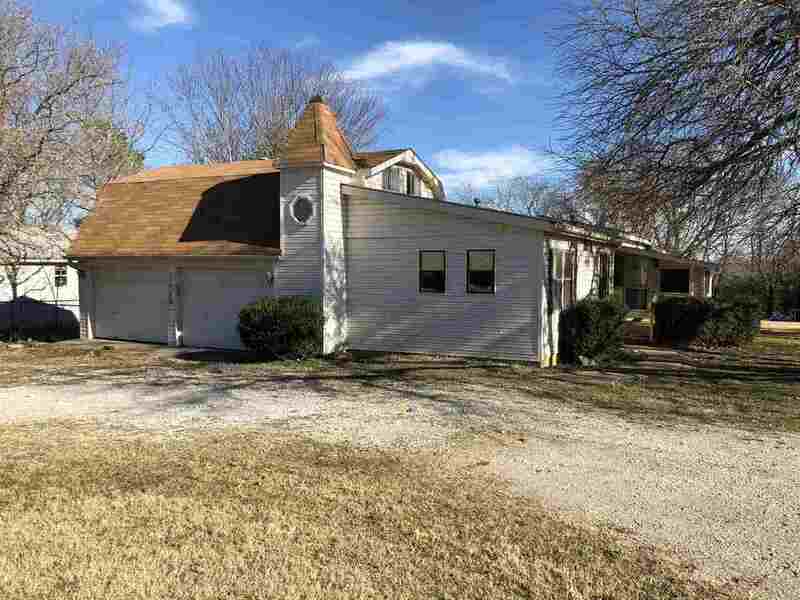 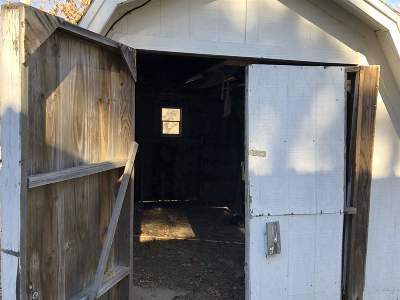 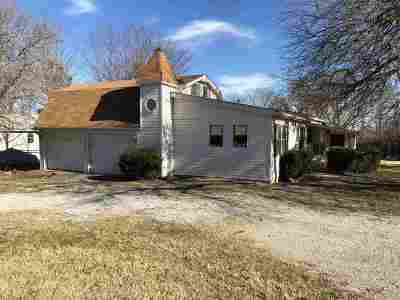 This property is located in Plainview School District.